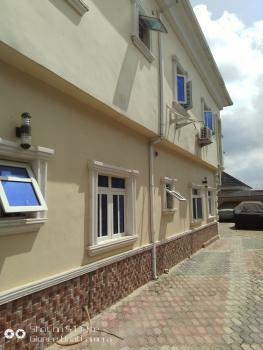 ₦600,000 per annum It's all ensuite within a gated compound. 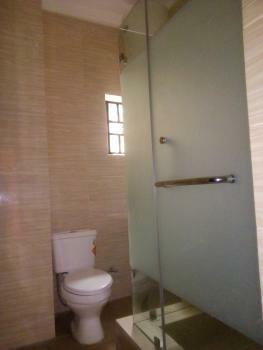 its has all rooms spacious and ensuite. 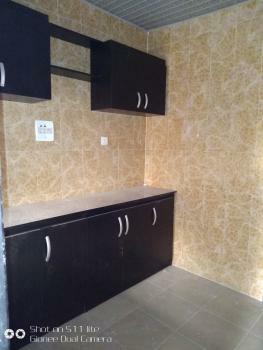 has nice wardrobe s and cabinets.